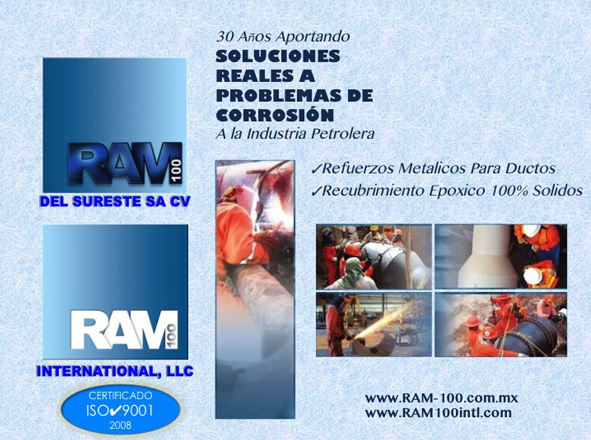 RAM-100 International, LLC was established in 2013 to address increasing opportunities for RAM-100 del Sureste beyond the borders of Mexico. Located in the energy corridor in Houston, TX, we are ready to partner with engineering and contracting firms, to provide products and services to suit the most challenging anti-corrosion pipeline repair, rehabilitation, and maintenance projects. 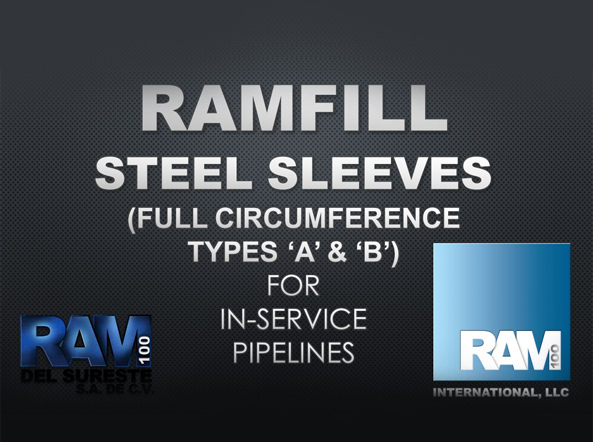 RAM-100 International, LLC offers products that are solely manufactured by RAM-100 del Sureste, making sure international and local standards are maintained, ensuring all required operations and assistance are in place to take care of necessary procedures and documentation for cross-borders operations, and ensuring complete and on-time deliveries of RAM-100® and RAMFILL® products to their final destination. Copyright © RAM-100. All Rights Reserved.